Uong Bi City in the northern province of Quang Ninh will develop spiritual and ecological tourism as part of its road map for the sector through 2020. The city said it would create new tours, improve tourism services, and upgrade accommodation in that period. 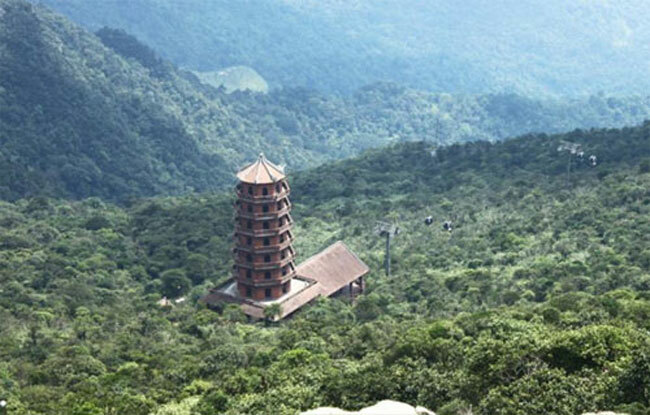 Uong Bi is famous for Yen Tu Mountain, a key spiritual tourism destination for the entire country. Each year some two million people visit the place.